Earlier today we released a brand new feature that allows a user to add on as many Amazon selling accounts & marketplaces all under one Feedbackz account & one plan. All your current Hunts, Templates, and everything else should be saved inside your current account but it will be in it's own Individial Company section. Note: Some data may not appear on the Admin Dashboard graph yet as some of the data still needs to be processed. No worries; this will appear here shortly over the next days. Orders Importing should be working however and will show so you can be sure that your account is sync'ing and working. To navigate through different Companies, just select the one you want to be inside of in the top-right dropdown. This will then bring you to what you are traditionally used to. It will show the Hunts, Templates, Email Schedules, and Buyers section that only pertain to that Company. You will be able to Add, Edit, Sync, and Delete any company within the Companies section inside the Admin. A Company is each of your Amazon Seller accounts for each marketplace. This section should be fairly straight-foward in how to use. You will need to Sync your company same as before. Because each Company is a different marketplace or Amazon seller account; they will each their own unique set of MWS credentials. So you'll need to go through the Sync process for each one. The first thing you will notice when you login; is the new Dashboard. This is a new & more powerful graph giving you the ability to see what's going on in each Company or for the entire Feedbackz account. You can even specify down to which Hunt or Seller Account how many orders were imported or emails sent. You can also see a new Opted Out count which shows you just how many buyers were NOT sent to due to being on Amazon's opt-out list. Note: There are parts of the graph that is still a work in progress and we are adding on read & open & click rates in the near future. You'll see the Reputation section is now inside of the Admin section of the app & not Company specific. 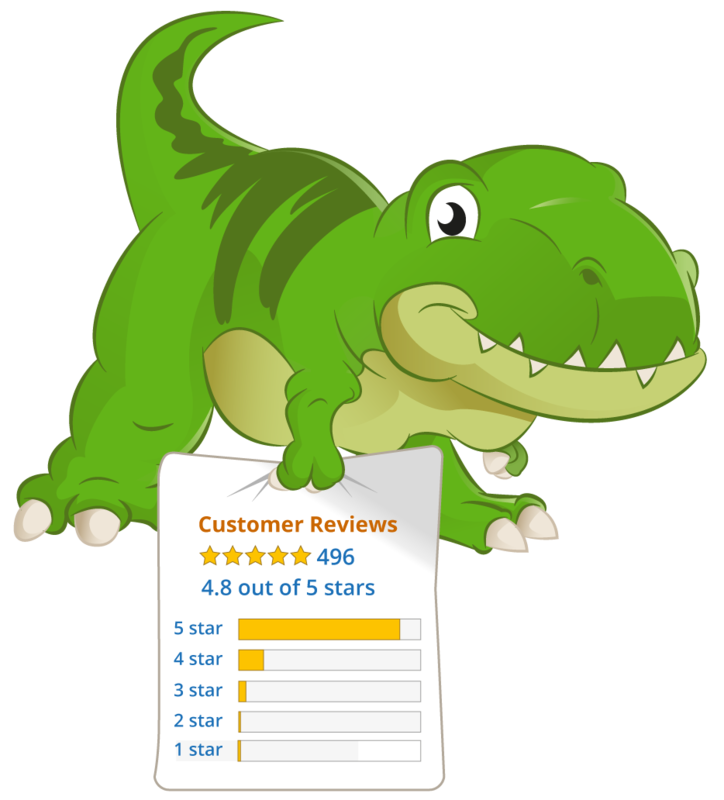 You can manage all your product ASINs that you track new reviews for in this section as you did previously. We are also working on more improvements to add to this Reputation section as well. We have quite a few sellers who had to have multiple Feedbackz accounts to run each of their different Amazon Seller accounts. We are going through our user database and trying to match them up and will be contacting you soon to help migrate the two accounts together (so you don't have to start from scratch). We can find the users who are using [email protected] for one account. And then [email protected] would obviously and more than likely be their second account. If you have this or know you run multiple Feedbackz accounts - Do please reach out to us! It will make the transition somewhat easier on us trying to find you. Please submit a Support Ticket in our Support Forums, and we'll get with you right away. Hope you enjoy the feature, and now that this bigger feature is done, you'll find we release small improvement features much faster! I have a US account ([email protected]) and a Europe account ([email protected]). Can we merge these please. Thanks. Thanks Ryan.. we are working on the consolidation of accounts this and next week. =) Will let you know something here soon..
Really great feature. We done to you and your team and keep up with the innovation. Probably teething issues but I have noticed that since rolling out this feature my account is slighlty unstable. Particulalry when trying to cancel scheduled emails. I just wanted to let you know - not a critisim at all as I applaud that feedbackz is continuing to grow. Please could you combine them for us under the [email protected] login. Also could you let me know how long this is likely to take? And what are the implications for billing - will the other account be shut down and the emails sending from that account will simply come under our primary account monthly allowance?